Batman - The Telltale Series Revealed in First Look! Telltale Games has revealed a first look at Batman – The Telltale Series ahead of the start of E3 later today. Read on for the very first screens and cast details. The episodic series will premiere digitally on home consoles, PC/Mac, and mobile devices, and Telltale will be showing it privately to guests at E3 this coming week. 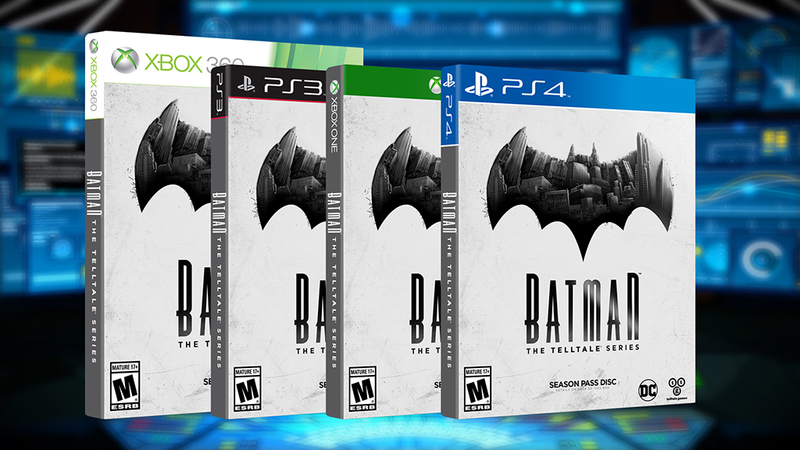 Batman – The Telltale Series will also be available on game consoles as a special ‘Season Pass Disc’ which will be available at retailers across North America, Latin America, and Europe later this summer, granting access to the five episode season as it becomes available for download. 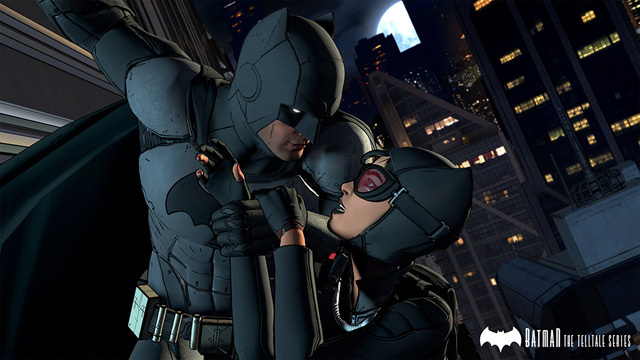 What do you think about the first Batman – The Telltale Series screens and cast members? Let us know in the comments below!